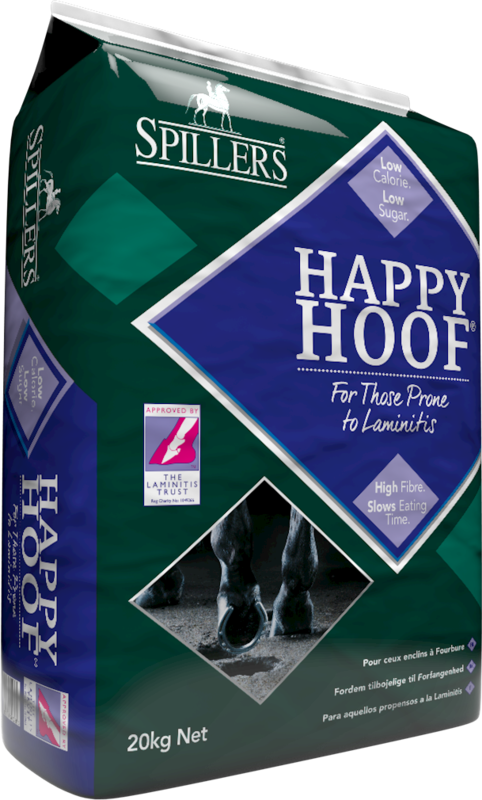 Spillers Happy Hoof is suitable for good doers and laminitics as it has very low sugar and starch levels. It contains straw, alfalfa, grass, garlic, rapeseed oil and a light coating of molasses. 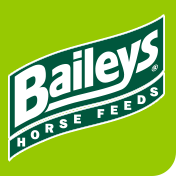 It has added vitamins and minerals including biotin to aid healthy hoof growth and make Spillers Happy Hoof a complete feed.